This low-carb chocolate ganache recipe is a chocoholic's dream come true. 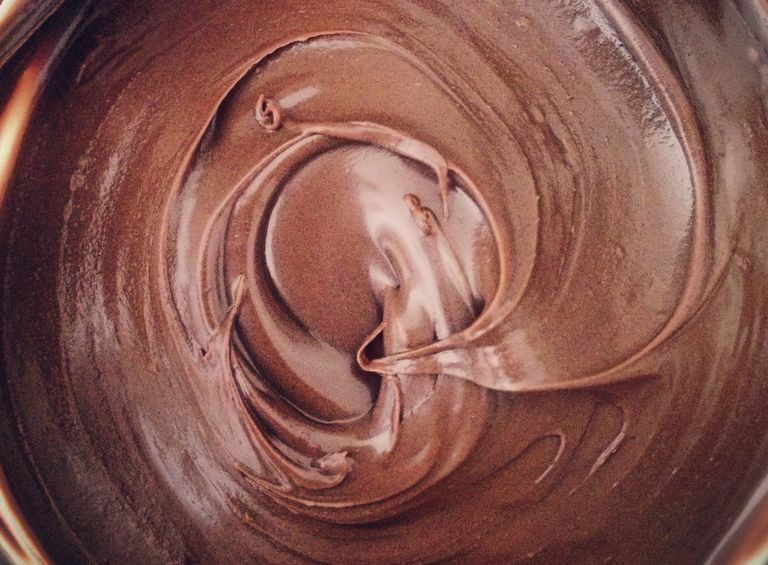 Traditionally, ganache is made with half chocolate and half cream. However, the consistency depends on the type of chocolate and sweetener used, especially when using unsweetened chocolate as you will in this recipe. This sugar-free low-carb chocolate ganache can be used to make truffles or a chocolate sauce, depending upon how much cream is in them. In a small heavy-bottomed saucepan, heat 1 cup heavy cream, 1 teaspoon vanilla, 1/4 teaspoon salt, and artificial sweetener equal to 1 cup sugar until bubbles form. Remove from heat. Add 8 ounces unsweetened chocolate pieces and let melt, stirring occasionally. Add sweetener. At this point, you can let the mixture cool to room temperature and then it can be rolled into balls as the base of truffles (which you can then roll in nuts, coconut, or cocoa powder), or you can use it as the base for a sauce by adding cream until it is the consistency you want.